2016 ended impressively for the Las Vegas-based promotion. November’s Madison Square Garden event saw their golden boy, Conor McGregor, become the first fighter in the company’s history to hold two titles in separate weight classes at once. McGregor achieved this impressive feat in conjunction with the UFC’s first appearance at the iconic Madison Square Garden, which was also the first event ever held in New York City. Thankfully, the ridiculous ban ended and the first Madison Square Garden event proved to be a huge success, attracting numbers of celebrities and gaining positive attention due to the excitement and entertainment on offer. 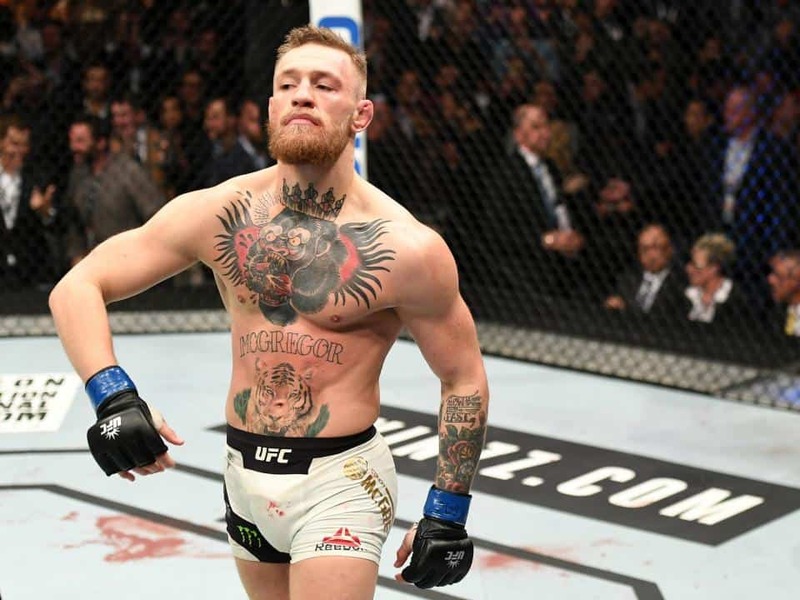 This was in part due to the appearance of Conor McGregor, the UFC’s most renowned superstar who arguably made the transition to a household name that night. In 2017, the promotion has been unable to capitalize on that success. A series of average-below average pay-per-view events sandwich (what is ironically) a good showing for their second show at MSG. McGregor has not featured at all this year and the promotion is finding it hard to fill the void he has left while he took time out earlier this year in order to welcome his son to the world. Favoring a mega-money spinner against Floyd Mayweather Jr. inside the squared circle over a return to the promotion also saw him miss any potential summer/fall events. McGregor upset many in the African-American community prior to his bout with Mayweather, with some (at best) careless comments and poor judgment when it came to the obligatory pre-fight trash talk. While McGregor plays hardball with the company, his recent actions outside the cage also caught attention in his homeland, bringing bad-press to the sport. “That’s the ref he just socked, by the way,” said Davin-Power/ “There was an enormous row about this, and the governing authorities, who include, bizarrely, the Mohegan Tribe Department of Athletic Regulation, have caused Conor McGregor to make a very unusual gesture – he has apologized. He said that what he did was wrong and, in a typically illiterate and ungrammatical outpouring, he changed his tune from what he said immediately afterward when he was criticized for going into the ring. When he [initially] tweeted, the tweet culminated in ‘f yous’ – in other words, he was defiant at the time. “But it’s good to see somebody standing up to Conor McGregor,” he added. “I think he’s a bully and I think he represents all that’s wrong about society post the crash. I think he’s an icon, a kind of love/hate icon if you know what I mean. I think that he represents all the polarisation and all the coarseness and all the bile that has infused society via social media and all the rest of it over the last ten years. McGregor, naturally the face of MMA in his homeland, is also (whether he likes it or not) a global ambassador for the sport. There is no question to the 29-year-old’s star power but is behavior such as that shown in Dublin last week what we should expect from the sport’s most recognizable face? If MMA is to become synonymous with how much money can be made, slapping officials and a general disdain for rules and regulations, how much fault lies with the UFC for creating this monster?